Chennai Super Kings – Battle of Chepauk 2 – 2019 Update now LIVE! Bigger Thrills, Bigger Challenges awaits you this 2019 IPL season. Battle it out with Battle of Chepauk 2. 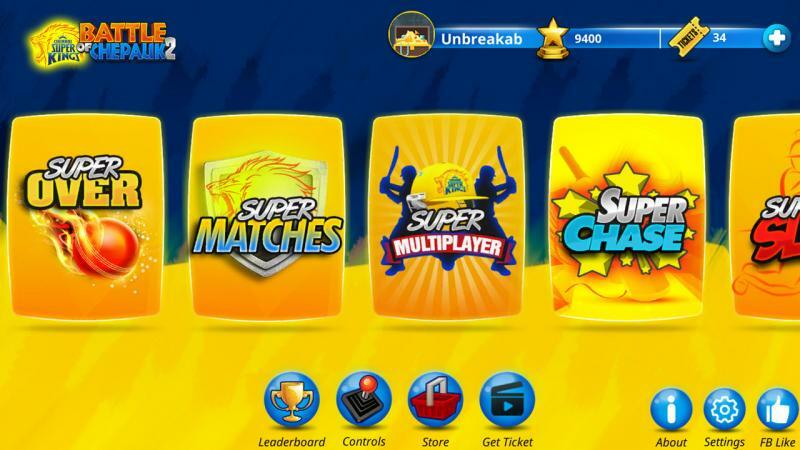 This fun to play cricket game is back with an added feature Super Matches that lets you retake the journey of CSK with the new squad through the IPL seasons.